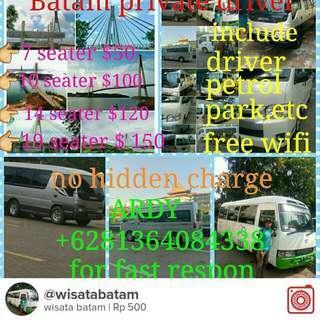 @wisatabatam is on Carousell - Follow to stay updated! batam tourism let's go to batam many places that can be visited in batam, contact whatsap me +6281364084338. 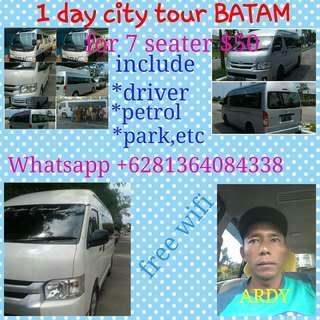 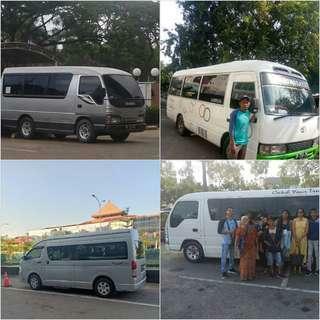 Batam private driver, who has a vacation plan to Batam can contact my WhatsApp. 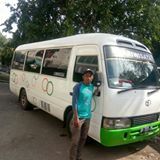 +6281364084338. 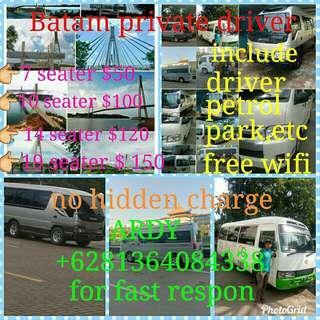 private driver in batam, for those who want to vacation in batam can contact me on whatsapp: + 6281364084338. thank you. 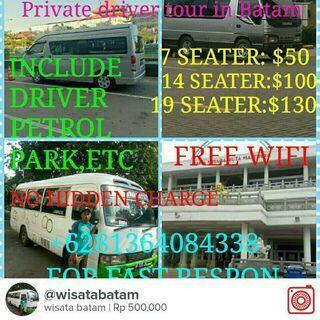 yang mau dtng k batam bingung mau jln pakai apa?kami menawar kan mobil rental plus sopir.aman nyaman dan ber pengelaman.